So it is that time of the year and as corny as it sounds I enjoy giving gifts than I do receiving them, but if you were to force me to receive any gifts, I suppose I would want things that are useful, functional and sorta techie. 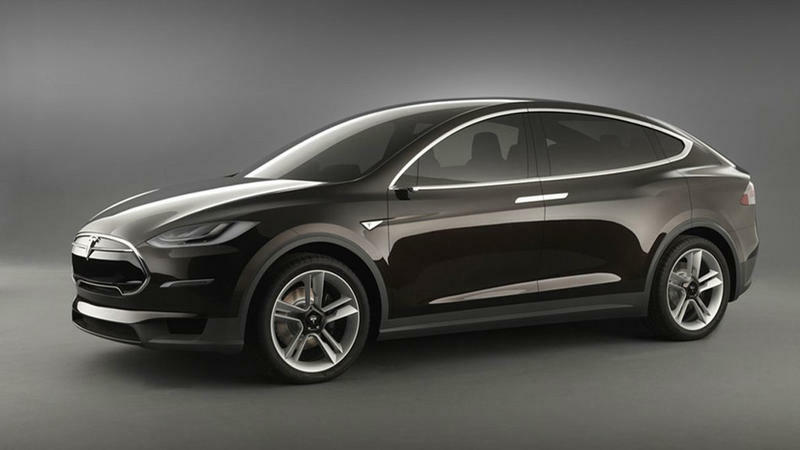 OK, so the Tesla Model X isn't even out yet and according to Tesla, the Model X begins delivery sometime in 2014. So I guess I will amend my category as "Money and Time is no Object. I've fallen in love with electric cars, they are so much more fun to drive than a traditional combustible engine but they usually come with a lot more innovative features and gadgets in the vehicle. Falcon Wings, Completely touchscreen dash, plus for an SUV to get 0-60 in under 5 seconds, I want to fly like Santa Clause on Christmas Eve. Tesla is taking deposits now $5,000 (base) or $40,000 (signature) for about $60,000 to $100,000 respectively. 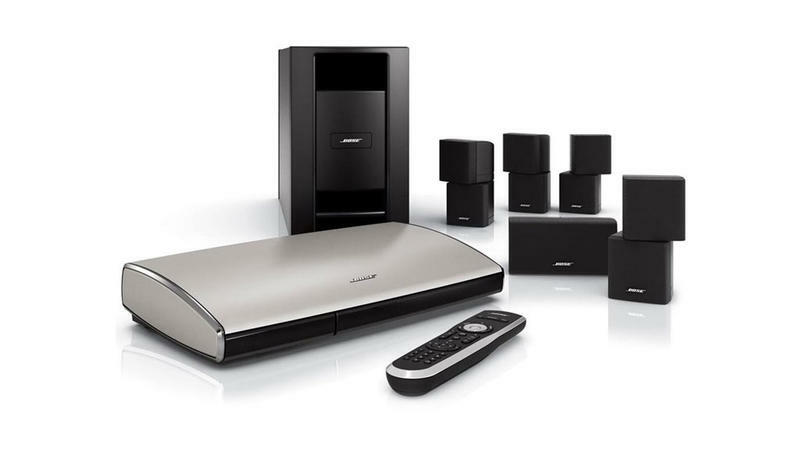 I've always envied Bose home theater systems and the Bose Lifestyle T20 Home Theater System is a perfect combination of small form factor and large sound. A little pricey than the average system, the T20 Home Theater System is just shy of the $2,000 price tag but it is one of the best systems you can buy without sacrificing a lot of room. It can connect up to 6 HD Video sources (3 HDMI) and be tuned to fit any room. If you've got one of those Fancy 75-inch LED TVs, that Sean Aune wants so badly, you need to add this to your shopping list to complete your home theater set up. I love coffee and I enjoy a nice latte. I am also guilty of having a slight addiction to Starbucks. I hear the first step is to admit you have a problem. Well to help fuel that addicition, Starbucks has a new line of Espresso machines to craft what Starbucks claims as café-quality brews of your favorite espresso, latte or coffee straight from home. The Verisimo System comes in two models the 580 and the 585. The 585 has a larger water tank (118 oz. vs. 33 oz.) and holds more pods (30 vs. 10). As you can imagine the 585 is a bit larger in size, but since I have caffeine addiction I'll probably opt for the larger capacity 585 model. The 580 ($199.95) is available at most retailers and at Starbucks, while the 585 ($399.95) is only available at Williams-Sonoma. If I HAD to select a smartphone as a camera, I would probably use the Galaxy SIII or the Note II as my driver. I like the camera app for its features, filters, shooting modes, ease of use and button placement. 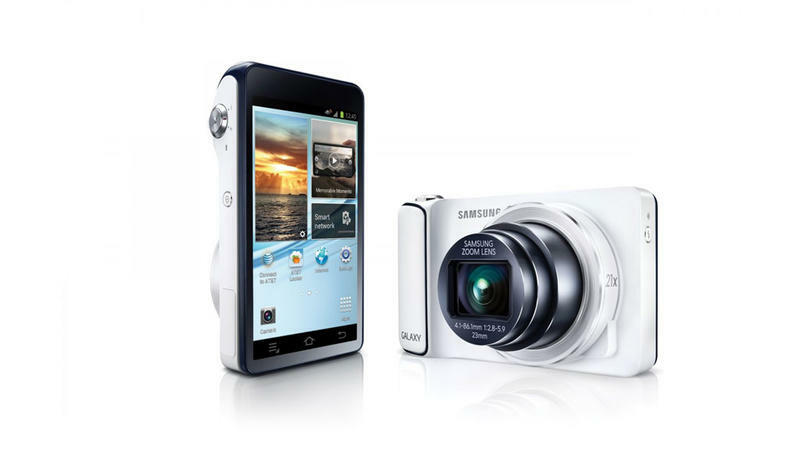 So I have been keeping my eye on the Samsung Galaxy Camera announced earlier this year. My qualifications on a point and shoot are quick camera, large display and making it easy to download and share my photos. The Galaxy Camera, meets those needs and more, I enjoy the ability to use the robust shooting modes and be able to edit and upload from the camera itself. It's like taking the best of point and shoots and combining it to a networked smartphone to combine it into a pretty remarkable device. If I look forward to the house of the future, I look at what's just on the horizon in terms of new technology. I like the idea of being able to control appliances and settings remotely and I love the idea that an appliance can pick up your characteristics and adjust to the way you interact. Hopefully we're long gone from the days of having to program settings and alarms. That's why the Nest Learning Thermostat is appealing to me. The Nest is a brain child of Tony Fadell one of the designers that helped to create the iPod, and like the original iPod it embraces simple design and intuitive controls. 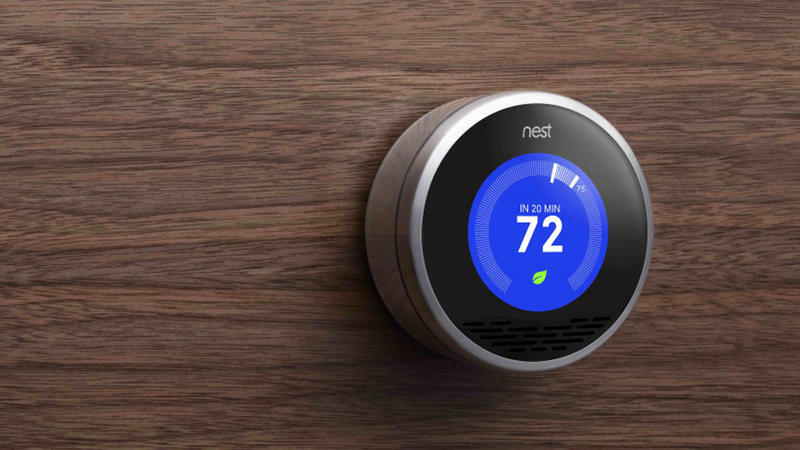 The Nest changes a pretty basic device and transforms the way you interact with it. I like it because it looks cooler than a normal thermostat, but still resembles an old school control. I think the best lifestyle technologies are those that integrate into your life smoothly without intruding on it. $249, Apple Store, Amazon or Lowes. 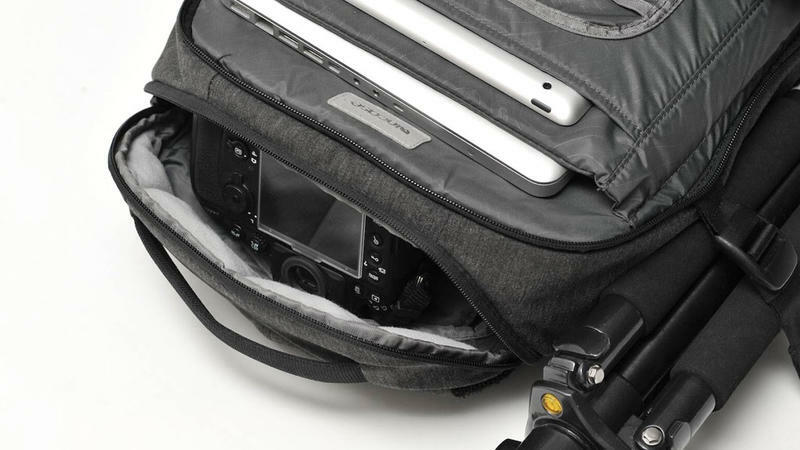 I'm a heavy electronics user and I will often run out battery if I'm away from the office or on the road. 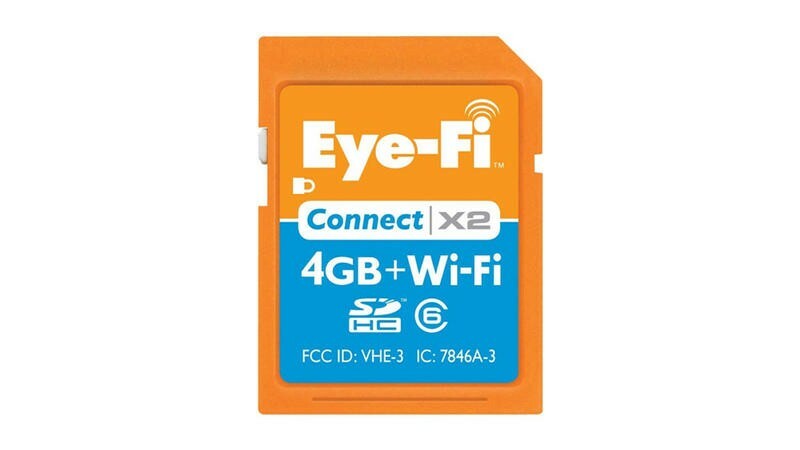 When it comes to using my smartphone and tablets, I need to be able to rely on those devices to work and stay connected with my friends and family. So when I know I'll need it, say when I'm covering an event or travelling, I need to know I can pull an extra battery source to tide me over until I can get to a electrical port. The ZaggSparq comes in multiple capacities (1220 mAh, 3,100 mAh and 6,000 mAh) and starts at $39.99. 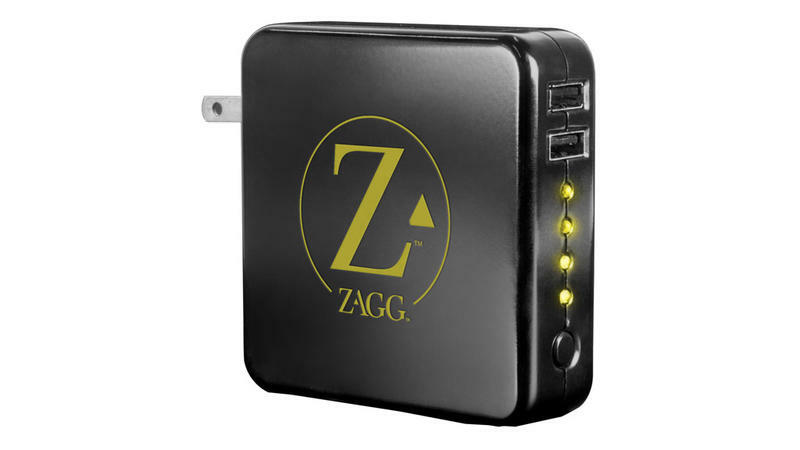 The ZaggSqarq is compatible with anything that uses a USB port. So plug in your iPhone 4S, iPhone 5 or microUSB, as long as your have your cord, you're set to go.